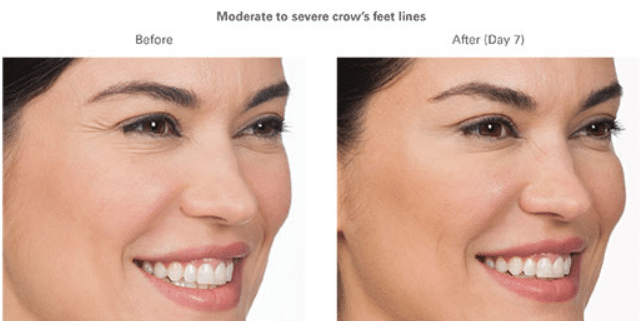 Doctors have used Botox® safely, for years, to treat various medical conditions. Botox for cosmetic purposes improves overactive facial muscles. 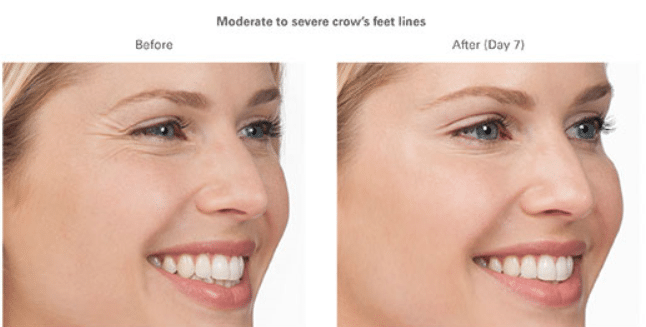 Frown lines and crow’s feet are successfully treated with Botox injections in both men and women and may inhibit the deepening of lines or furrows over time. Botox is injected into the area of the muscles, temporarily rendering them unable to contract. 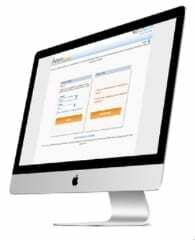 You will see results in two to five days as the lines fade away. 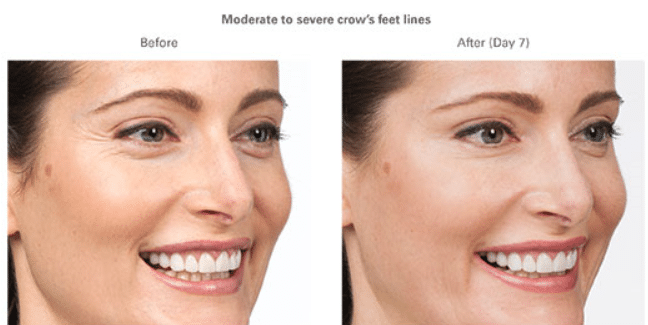 The effects last from three to six months and, over time, you may require fewer injections to maintain the desired results.